Have you been looking for a gym with a pool membership in Nashua? 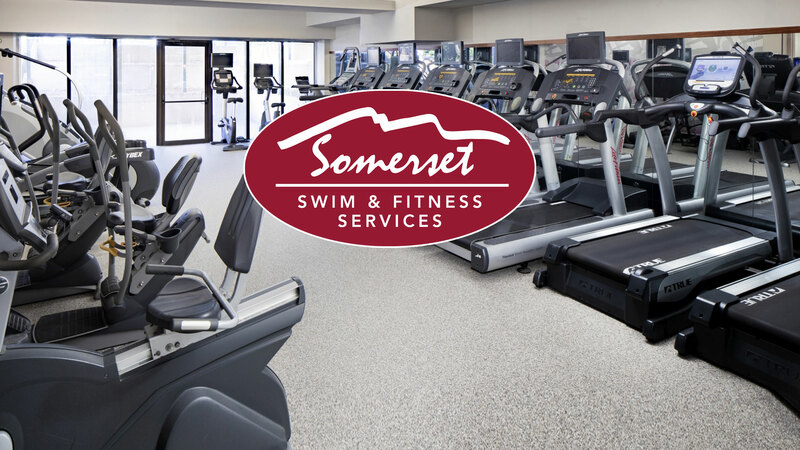 Somerset Swim & Fitness is a small, private fitness center here to meet the specific needs of our members. 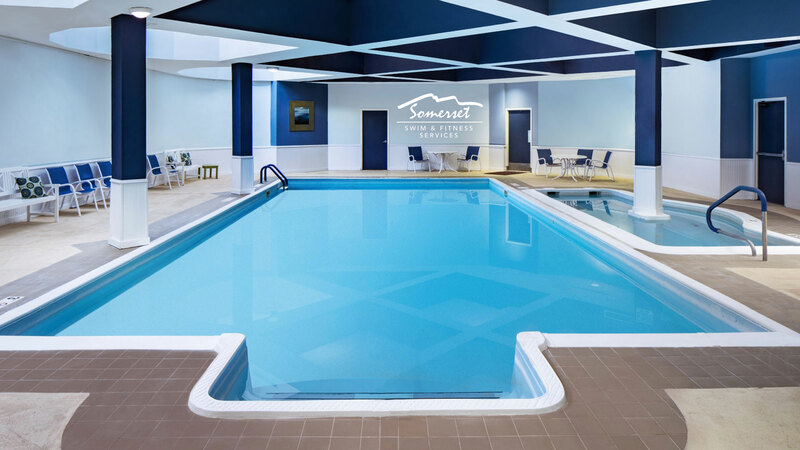 Whether you are looking for a gym with a pool and spa, personal training programs, or weight and cardio rooms, Somerset offers a motivating, yet non-intimidating experience that becomes part of your healthy living routine. Please contact us at 603-595-4160 to discuss our simple membership options or fill out the form below and we will contact you within 24 hours. Thank you again for your interest in our fitness and swim club!